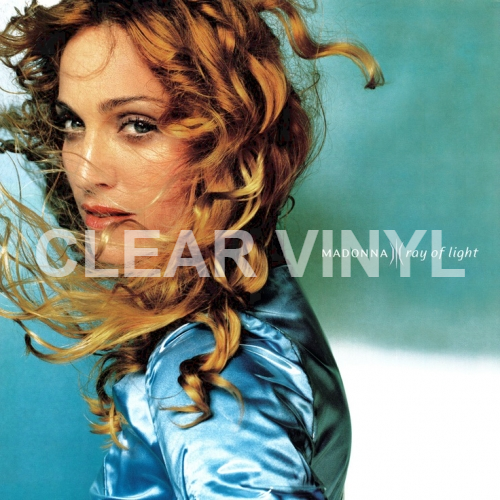 Velvet Music (NL) offers you the chance to pre-order Ray of Light on clear vinyl marking its 20th anniversary released as a Black Friday special. Rhino will be releasing another re-issue of Madonna’s 1998 album Ray of Light, this time pressed on clear vinyl! This will be released for this years’ Black Friday coming up in November. So you can add this next to your black and blue vinyl! This rare promotional ad from Canada has been added to the Vision Quest Filmography page as well as Like a Virgin album promo page. The ad promotes the ‘Angel’ single as well as the ‘GOLD’ single Crazy For You.